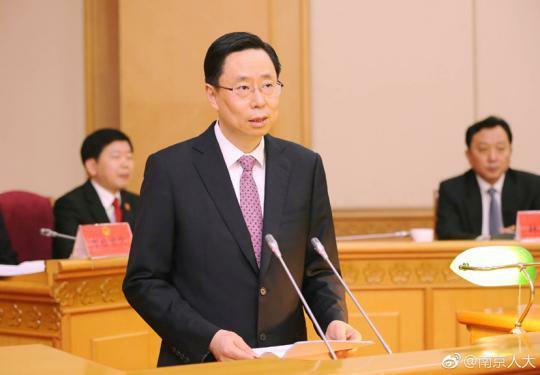 Nanjing’s new mayor wasn’t in office very long before he gave a report outlining “practical things” [件实事] for the city government to undertake in 2018. 35 practical things, to be precise. Holy urban doctrine, Lan Shaomin [蓝绍敏]. This seems like a job for some Communist Party superhero. Maybe Lan is that guy. Lan was delivering the work report [工作报告] at the city’s annual “Two Meetings”, summarizing a canvassing of public opinion in Nanjing in the past year about “the real circumstances of people’s lives” [民生实事]. 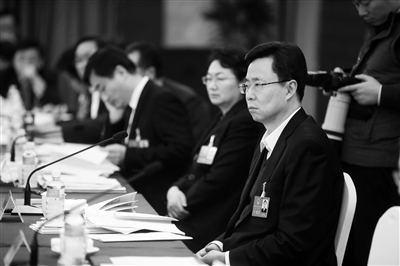 The report is based upon work that was done prior to Lan assuming office, although 35 items seem a rather lengthy list, a throwback—somewhat like the sorts of bad habits of officials that President Xi Jinping has been railing against for years—the lack of brevity in speeches, being one of them. There may be a message in that persistence. As with most government reports, locally and otherwise, the list reads more like a consensus than an overarching, interconnected campaign. Still, officials study these sorts of documents closely because they know that’s how power and authority works here: by directives and direction. And just as the three goals that Nanjing’s Party Secretary voiced at the start of the year—guarding against financial risk, fighting pollution, and alleviating poverty--are the city’s strategic aims, Lan’s list presents the operational objectives for officials here to attain them. The goals are as clear as they are practical, befitting a local government that is in touch with residents in a way that some other cities and regions clearly are not. There’s nothing stale or insubstantial in the aims Lan has advanced here—which isn’t surprising if only because Lan himself hasn’t been afraid to direct matters. That list is crucial because that’s what local officials will be evaluated on. 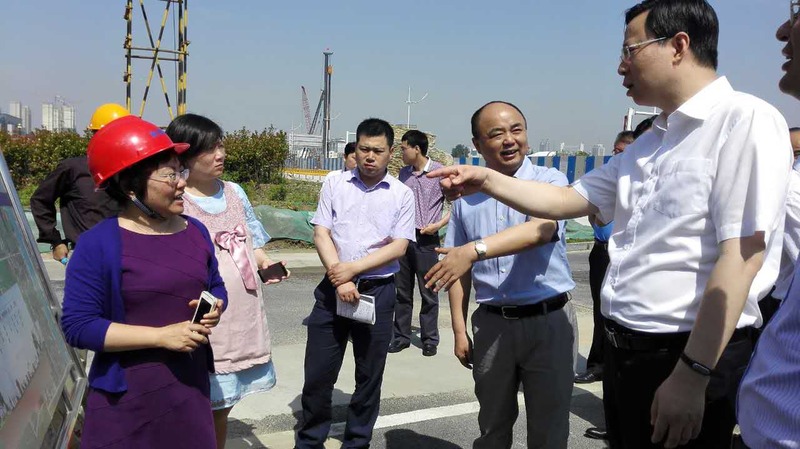 Cadres and bureaucrats look to reports such as these to see what policies and purposes are to be pursued to make political promotion possible. And it’s also an interesting set of goals because they have so little to do with what Beijing has been promoting as priorities—matters such as “cultural confidence” [文化自信], the “red gene” [红色基因], and other spiritual and ideological constructs that are supposed to be framing China’s future. There’s scarcely a reference to any of that—and there often is more than just a nod, especially now because Xi and his allies on-high have made their own expectations quite clear recently in Nanjing’s own backyard. The differences between Nanjing’s plans and Beijing’s desires aren’t a reflection of a division of labor between the Party and the State. Instead, this is a larger contest of ideas and approaches about how China should seek to advance as a nation. If that turns out to be an experiment--that is, to allow certain cities to focus on what works for them, for the sake of stability and growth--that's a positive development. Whether Nanjing will be allowed to do what it wants to do or be forced by Beijing to realign its priorities hasn't been decided. How it all turns out should be worth a report in itself.